Star Locksmith offers exceptional auto locksmith service in Boston and its metropolitan area. With today's advancement in automotive industry, mastering car-locking-mechanisms became very difficult. 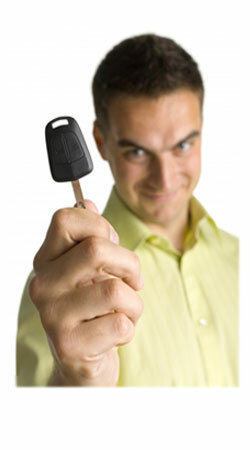 Thus, consumers should be careful about choosing the right locksmith for their automotive needs. Poor techniques and out-dated equipment can damage your car and your pocket. Understanding the delicacy in automotive locksmithing, and exercising the highest standards in our profession, we utilize high-end locksmith tools, equipment and techniques and with such resources, we can create, program and replace your auto keys and locks to the highest accuracy. Install window locks such as window hooks. Install a door chain or a door hook.